Losing a loved one can be one of the most difficult times in a person's life. 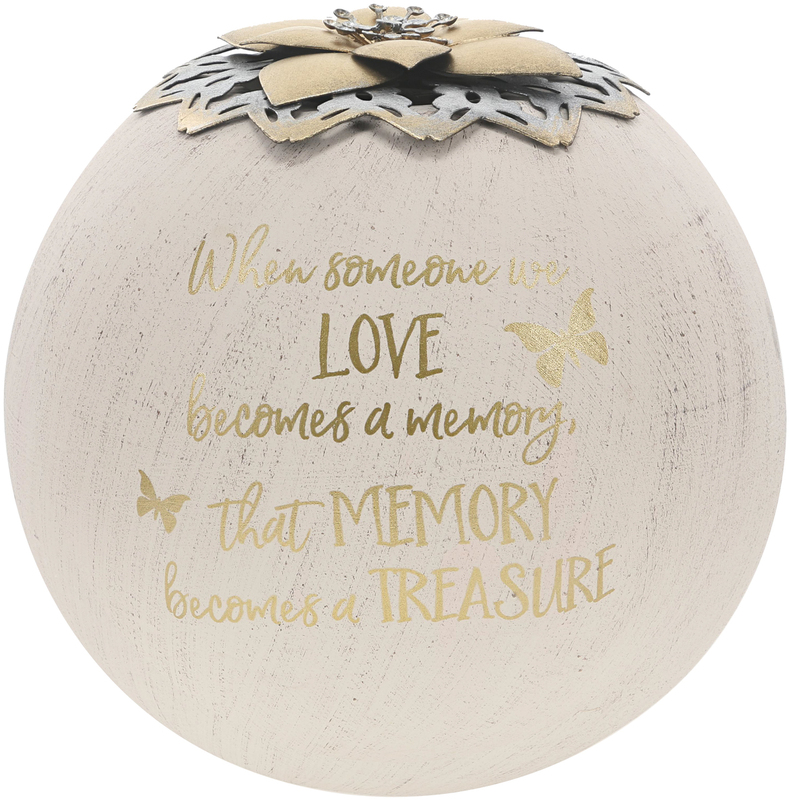 Forever In Our Hearts By Pavilion was designed in-house with the special thought of our loved ones. We hope our collection of in-memory products bring great comfort to you and your loved ones in difficult times. Our special products last longer than flowers and can be held near and dear to the year for many years to come.